John Owen Renovations LLC is a Frisco-based full service construction company registered with the Texas Secretary of State and with the Texas Residential Construction Commission. We specialize in the construction of high-quality new homes, additions and remodels. 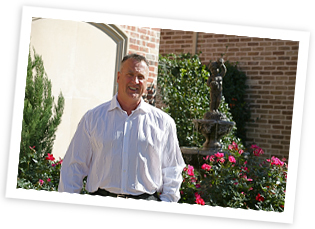 Across the spectrum of construction activities, John Owen has worked with his customers in the northern cities of the Dallas Metroplex. With his highly skilled and quality oriented team, John Owen can deliver your custom requirements with efficiency and professionalism. John Owen is a true customer champion and world-class service will be the delivery vehicle for your dreams. Efficiency is everything with John Owen and he personally ensures a professional consultation, planning and a focused execution of the project from the “idea through completion.” Quality is never compromised. Our Motto: Together Everyone Achieves More (T.E.A.M.). John Owen and the team will work with you to make the end to end process visible, seamless, and easy. View our Gallery and Testimonials to learn what you can come to expect from John Owen Renovations.